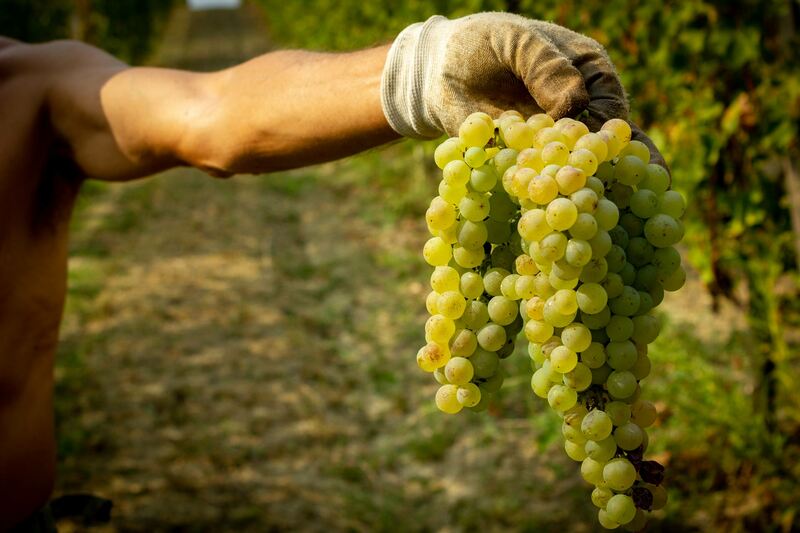 Baldarelli's wine production is based on the perfect balance between tradition, experience and technology. 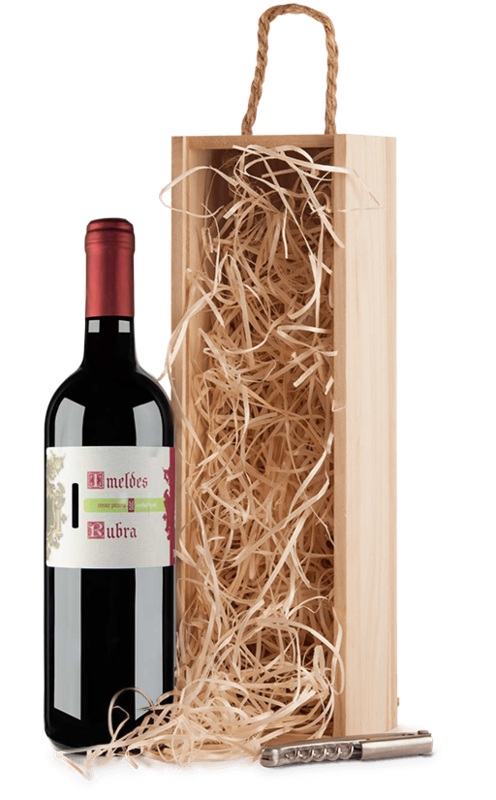 The vines and of the territory in which they are grown give life to a lovable wine able to satisfy all types of palate. The winery produces Verdicchio, Rosso Piceno e Marche Rosato, excellent and fragrant wines, able to satisfy all palates, even the most refined. The Baldarelli winery is located a few kilometers from the center of Corinaldo and is easily accessible. On request we organize guided tours of the vineyards and production facilities that end with wine tastings. On request it’s possible to take guided tours of the winery and the vineyards of the Azienda Vinicola Baldarelli. We’ll be happy to take you to the places where our wines borns.